Hello Everyone! I hope you’re all well. This week has been very busy with Christmas and before we know it 2014 will be here which is a scary thought. 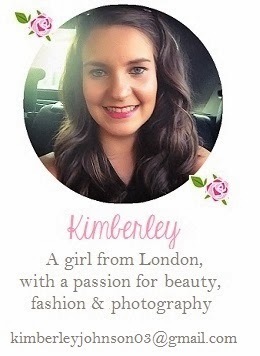 I can’t believe how quickly this year has gone! 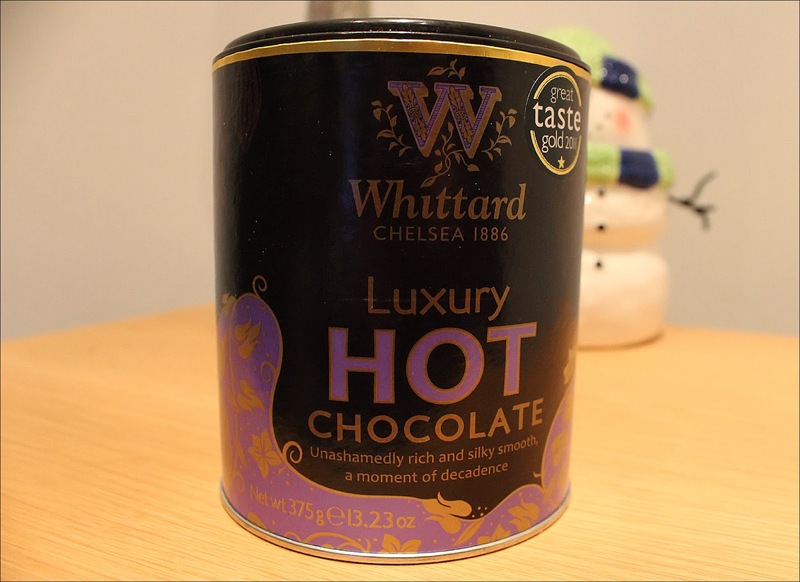 Today’s post is a review of a delicious hot chocolate drink I recently discovered in Whittards of Chelsea. I was in there buying some Turkish Apple tea for my dad when they offered me the chance to register for offers and free samples. I jumped at the chance because I have often been intrigued by the treats at Whittards but as they are quite expensive I have been put off buying them because it is a lot of money to spend on something I may not like. Whittards of Chelsea have a large range of hot chocolates but the one that jumped out to me was the Luxury range as I wasn’t looking for anything too extravagant. I would definitely love to try some of the others in the future, though, such as the caramel, mint and rocky road flavours! The packaging for Whittards tea and hot chocolate are simple tubs which are cute and keep the product fresh. They are pretty basic but are non offensive and do the job. I also like that the packaging is consistent across all the different ranges. 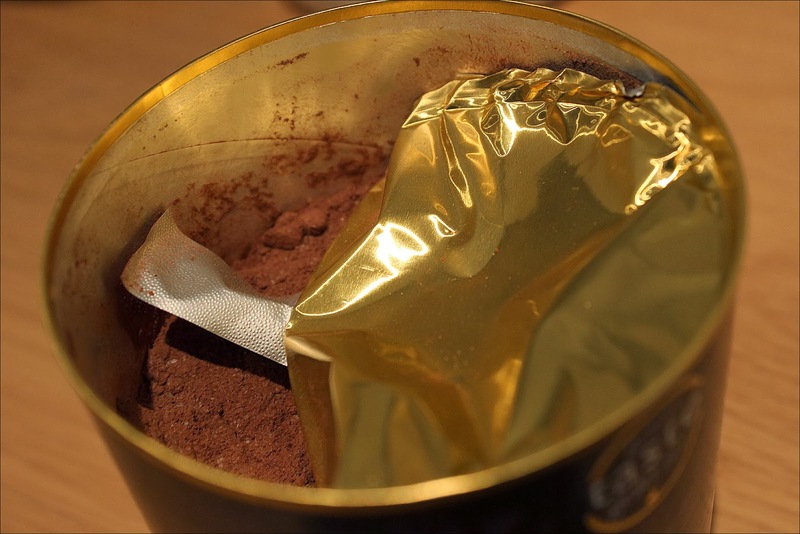 The hot chocolate itself is a powder which when added to milk turns into a delicious rich and smooth treat. The colour is an inviting deep brown and the taste is amazing. This yummy drink definitely tastes of chocolate and while it is rich, it isn’t too overpowering or heavy so it is easy to drink. In fact, I have probably be drinking far too much of it since buying it! Unlike other hot chocolates I have tried in the past which have been powder based, you don’t get a gritty or fake texture instead it is smooth, thick (ish) and creamy. If you want to try this delicious team you can buy the Luxury hot chocolate from Whittards of Chelsea for £5.50. looks so yummy ! but quite expensive , will have to think about it lol !